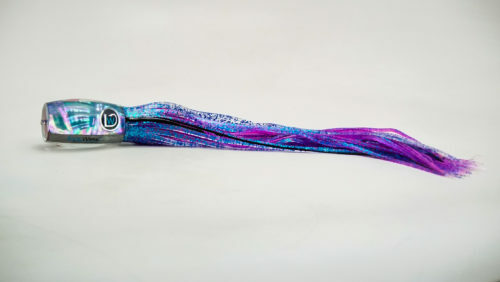 When run in any position, this flat faced lure is just asking for a pelagic to eat it. 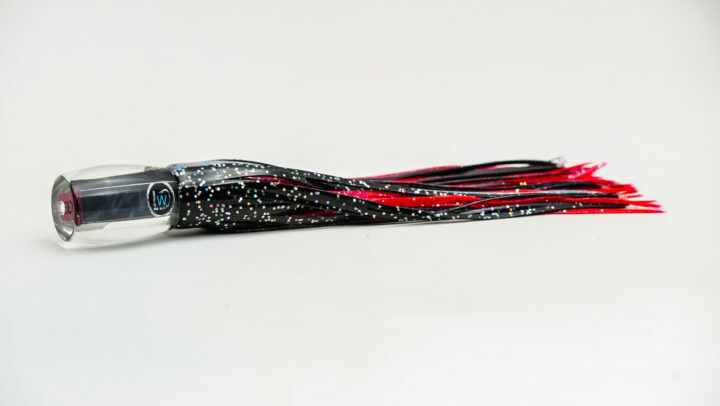 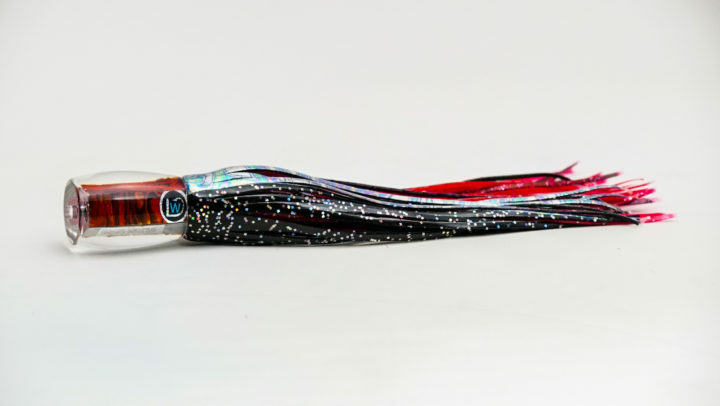 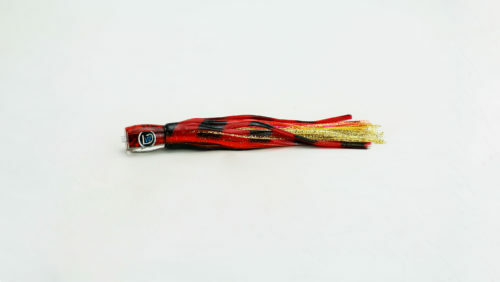 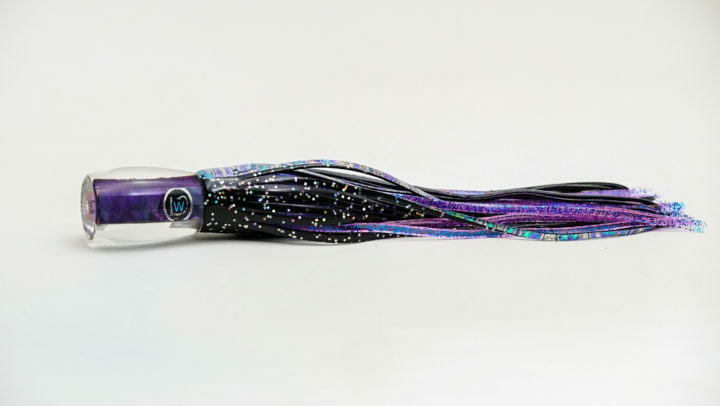 The Mini Trouble Maker is a deep running lure that can be trolled quickly to cover ground. 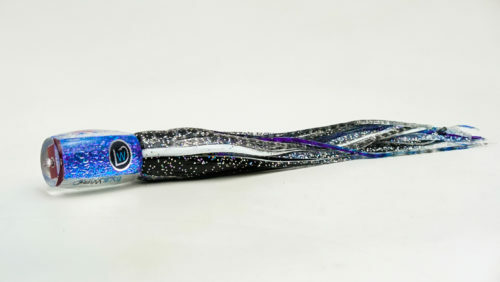 This all around lure deserves a spot in any spread. 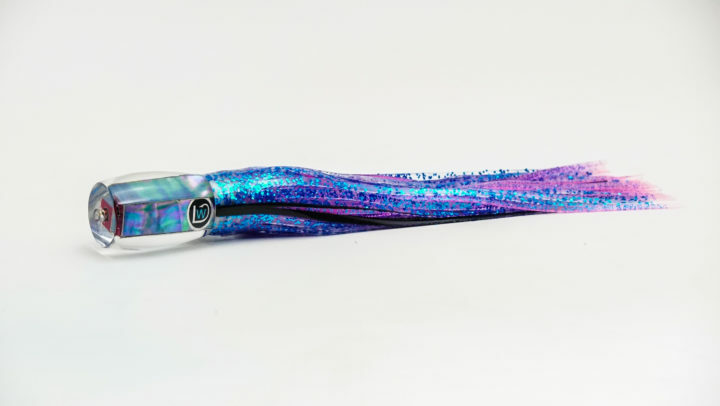 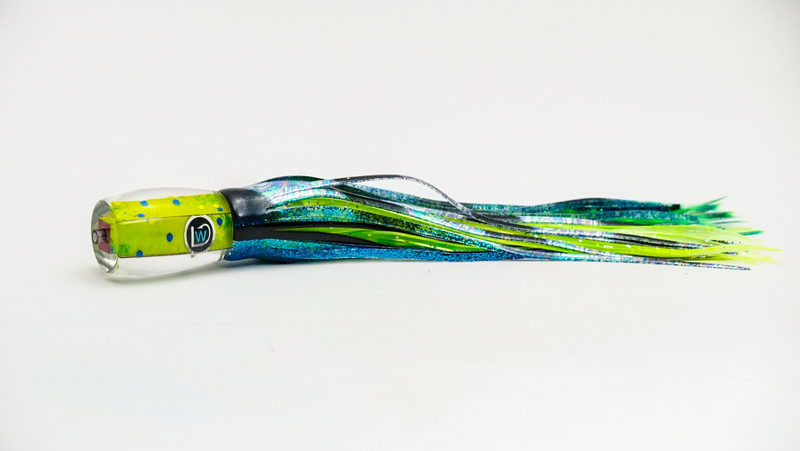 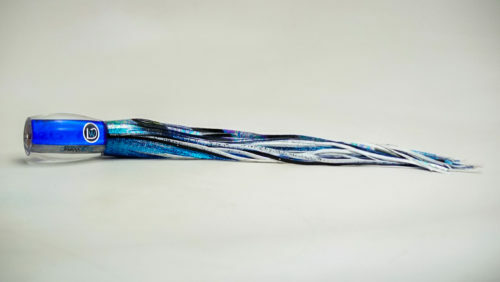 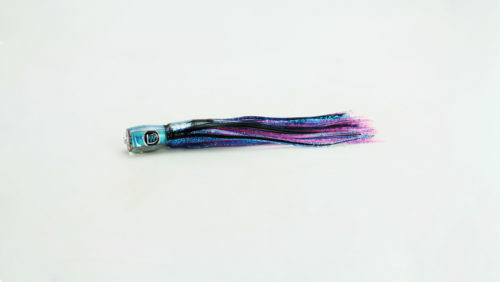 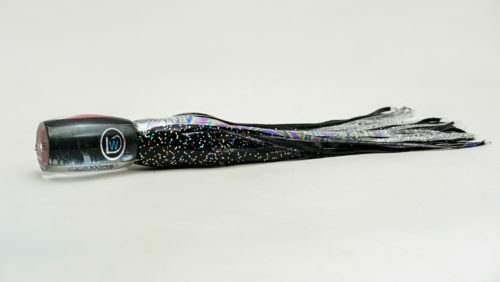 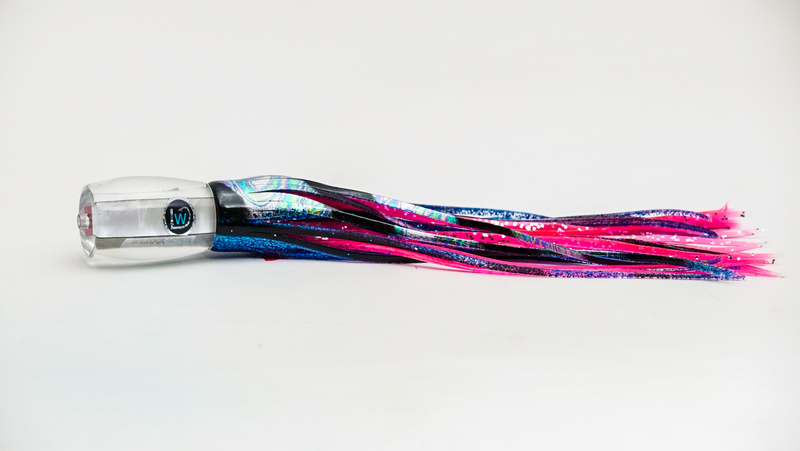 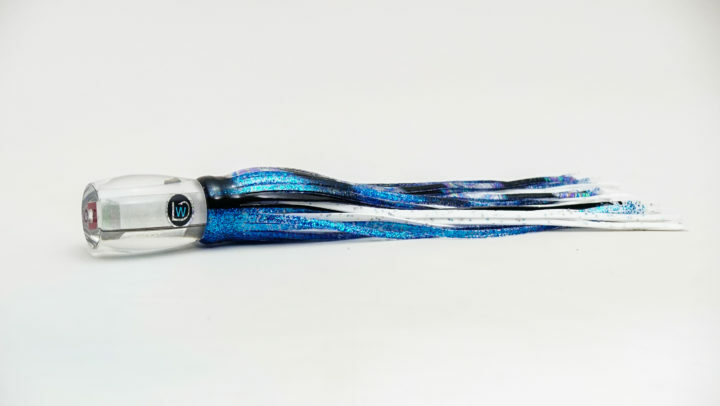 The run true attitude makes this lure favorite among mahi and sailfish.